Prevents hardware from seizing, galling and rusting. 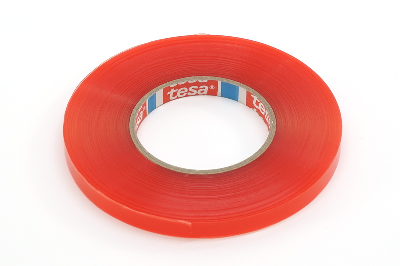 Adhesive tape to be used with the Front Bumper Sealing Strip. For 993 models years 1994-1998. Perfect for 356B & 356C Steering wheels. Wurth High Gloss Black Spray Lacquer is a fast-drying lacquer that matches the standard color used by Porsche. It's a high quality allkyd spray that provides excellent coverage and weather protection. Car wax 250 mL bottle. 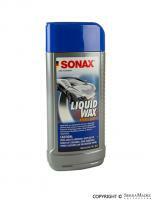 Cavity Protection Wax prevents corrosion for long-term preservation of car body parts. Convertible top conditioner and waterproofer. 400ml. 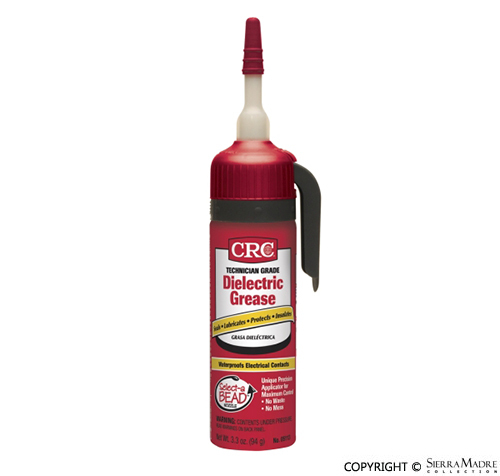 A unique, non-curing compound used for sealing, protecting and electrical insulating. Improves electrical performance by reducing arcing, voltage drop and other conditions. Also ideal for lubrication of plastic and rubber. Patented finger-actuated delivery system. Select-A-Bead can used to select the best bead width for your project. The Vaper 10-Inch Random Orbital buffer is designed for polishing, waxing and buffing. 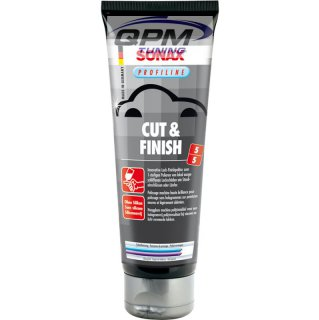 Soft paste for fast, gas tight, permanent sealing of flanges and slip fittings in the exhaust system. 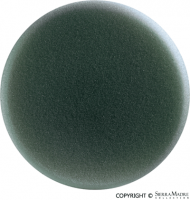 High-build underseal is a fast drying rubberized spray undercoating. Wurth high gloss clear lacquer is formulated to add the finishing touch to your Porsche steel or alloy wheels. Refinished wheels should be given at least two coats to protect the paint and completely match the depth and luster of factory-finished wheels. 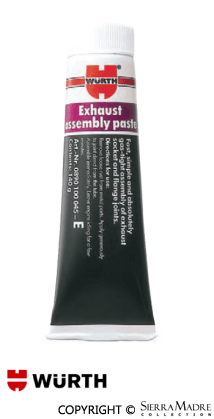 This paint is excellent for exhaust systems. Long lasting finish that will not burn off. Curing improves durability. Heat to 400 Degrees minimum to cure. Stoddard High-Temp Exhaust Paint in the correct Factory Gray. For use with all mirrors! 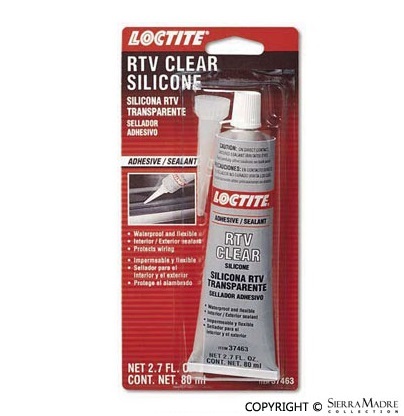 This general-purpose Loctite RTV Clear silicone glue sealant bonds, repairs, seals, mends, and secures glass, metal, plastics, fabric, weatherstripping, vinyl tops and can be used to repair electrical wiring. 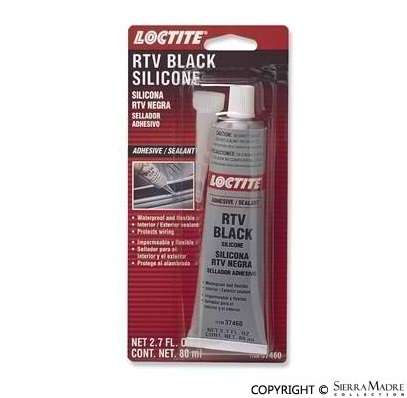 This general-purpose Loctite RTV Black silicone glue sealant bonds, repairs, seals, mends, and secures glass, metal, plastics, fabric, weatherstripping, vinyl tops and can be used to repair electrical wiring. Top Pick Loctite® 243™ Primerless, Oil Tolerant Removable Medium Strength Blue Threadlocker is designed for the locking and sealing of threaded fasteners between 1/4" and 3/4" (6 to 20 mm). Touch up skids that match you car's original paint. Comes with brush applicator. We have over 30 factory colors available. Please call for details. Complete professional style chip repair kit. Purple Power® Industrial Strength Cleaner/Degreaser works great on a wide variety of surfaces. The concentrated formula penetrates quickly and then creates a barrier between the stain and the surface being cleaned. Purple Power® Industrial Strength Cleaner/Degreaser wipes away the toughest stains in just seconds. No more fog on the inside of your windows. Good for all models! Anti-Fog moisture lock snap pack keeps wipes from drying out. Cleans, reduces interior fogging and removes smoke residue. Greatly increases vision through windshield. 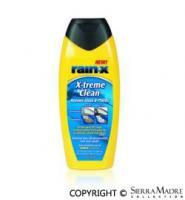 Rain-X® X-treme Clean removes harsh build-up from windshields, headlights, soft convertible windows, and clear plastic. 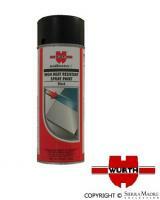 Wurth Self Etch Primer is a one step automotive self etch primer. It is fast drying, has excellent sanding properties and strong adhesion to all metals and other substrates. 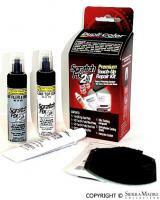 Self Etch Primer also has superior adhesion to surfaces and other top-coats. OEM Wurth semi-gloss paint for Fuchs wheels center. It's specially formulated for maximum elasticity. Excellent for your aluminum trim, wheels and bumper guards. 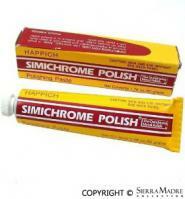 Highly recommended polishing paste for brass, aluminum, stainless steel, chrome and plastic. 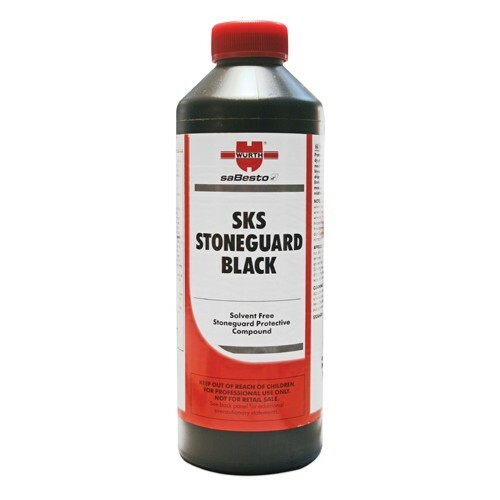 SKS Stoneguard, Winterproof, Black, 30 oz. SKS Stone Guard is a water based sound-damping and anti stone protective coating, designed for automotive applications specifically on trunks, engine compartment, steel spoiler, doors, interior parts, etc. It is an innovative product which reproduces the original finish of the most important vehicle manufacturers. In comparison with similar products, it has the following advantages: the product in bottle resists to prolonged low temperatures (max - 4F) that may occur during transport, up to four weeks time; though it should not be exposed to frequent frost/defrost cycles. 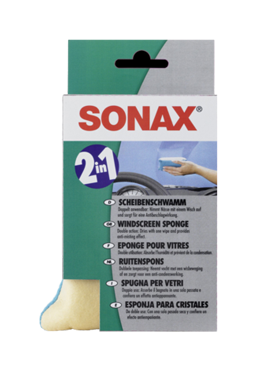 Sonax special sponge with reinforced white grip side and extra finely pored yellow sponge side. Velcro fastening back-up plate for polishing machines with M14 thread. 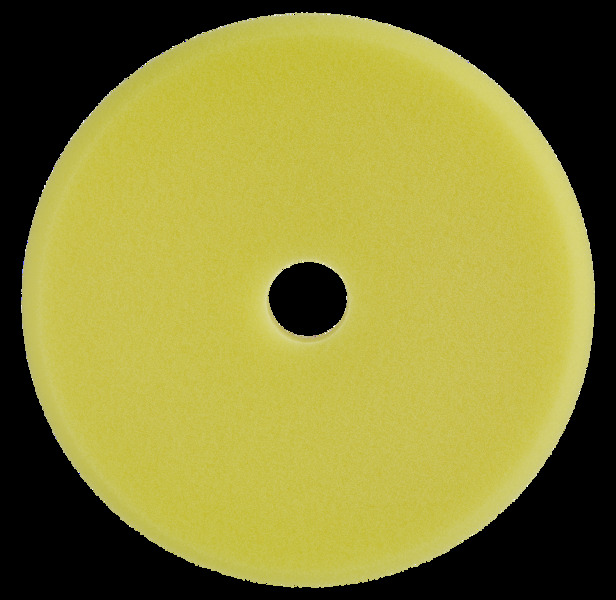 To take polishing pads or lambskins with a minimum diameter of 130mm. 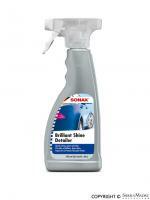 Sonax Brilliant Shine Detailer is the newest technology of polymer-based quick detailers. Easy-to-use formula offers the best results available. A high-gloss shine and long lasting protection. Great for spot cleaning and water spot residues. Everything you need for a professional grade car wash at home. Concentrated cleaning power for the manual vehicle wash. Works quickly and thoroughly against typical road dirt. 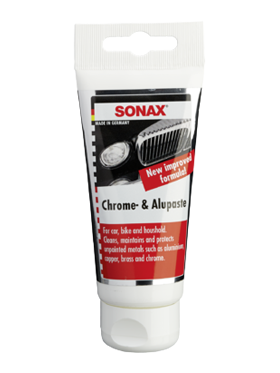 SONAX chrome & aluminum paste. 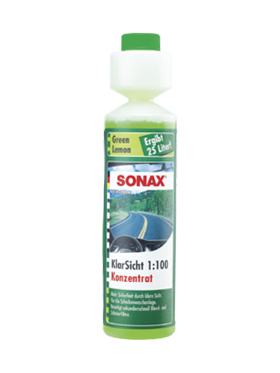 Care agent containing polish for aluminium and trim metals such as copper, brass and chrome. Removes rust and blind spots quickly and thoroughly, dissolves dirt and corrosion, restores the original shine and leaves a protective film. 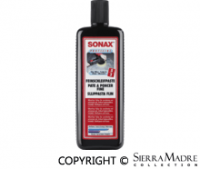 SONAX Cut & Finish, 250mL. Intensive abrasive effect. Removes P1500. Silicone free. 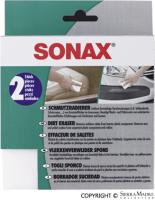 Sonax fine-pored special sponge for removing stubborn dirt deposits from plastic components in car interiors (e.g. scuff marks, shoe polish etc.). 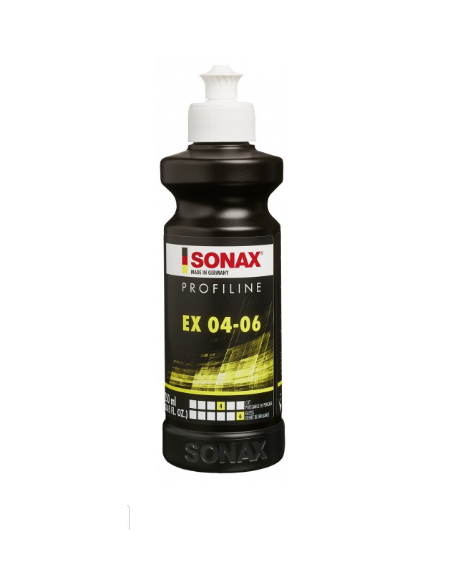 SONAX EX 04-06, 250mL. Medium abrasive polish turns to highest achievable gloss effect. Specially designed for dual-action polishers. 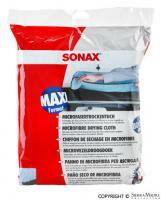 SONAX EX 04/06, 5L. 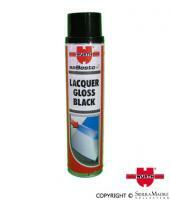 Medium abrasive polish turns to highest achievable gloss effect. Specially designed for dual-action polishers. 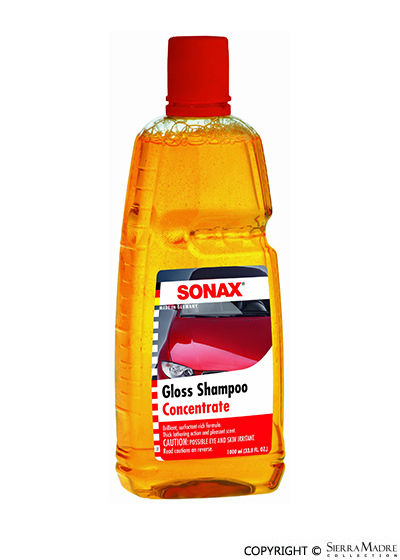 Sonax glass cleaner for streak-free vision. 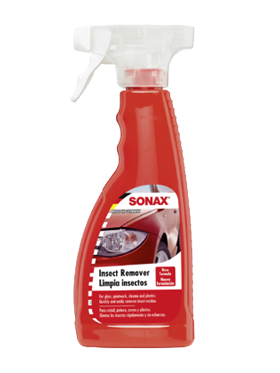 Instantly frees windscreens and headlights from insects, dirt, exhaust deposits and nicotine. 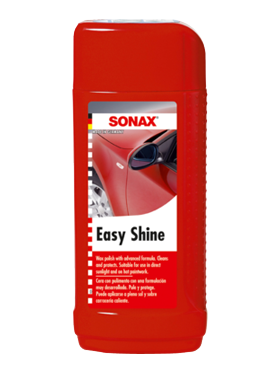 The ideal accessory for time saving, easy vehicle drying, that is gentle on the paintwork. 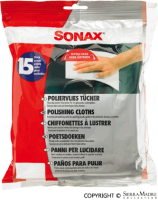 The professional cloth for the highest requirements in paint work care results, even on sensitive surfaces. 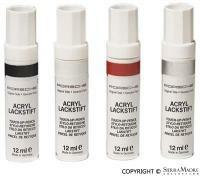 Nano-technology based liquid hard wax for all paint types. 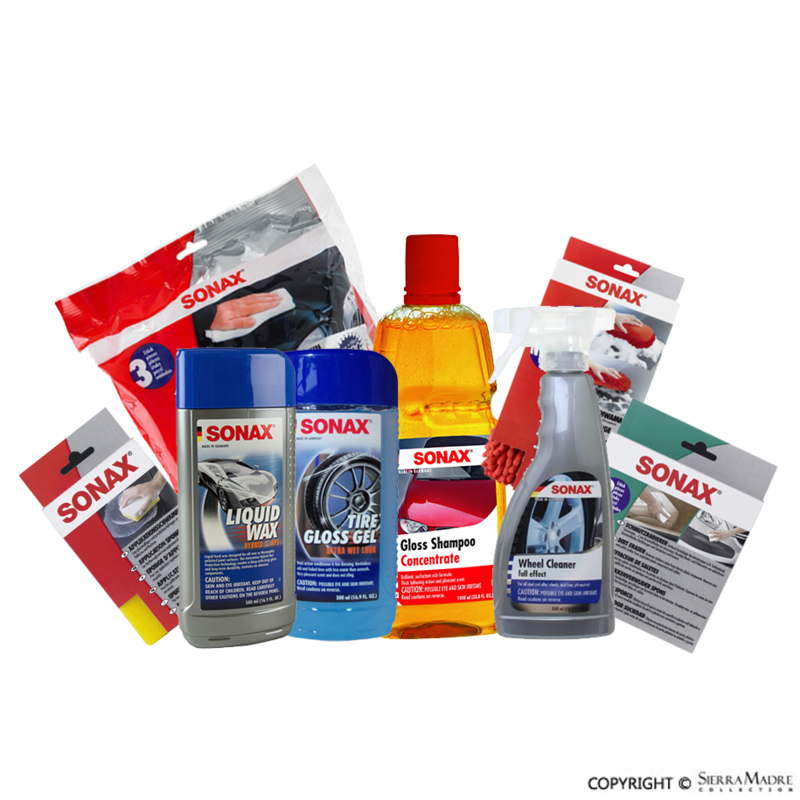 For use on nearly new paintwork, and for paintwork cleaned and prepared by polishing. 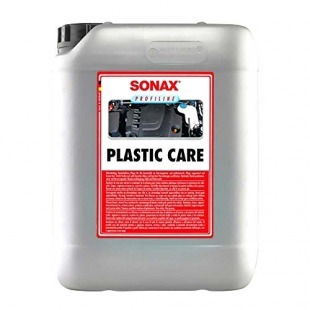 SONAX Plastic Care, 5L, solvent-free cleaner for interior and exterior plastic components. 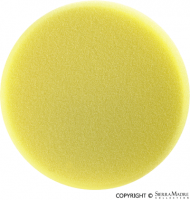 Sonax polishing Pad for polishing machine. 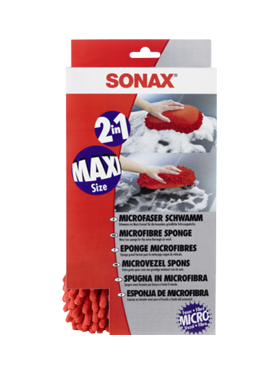 Medium hard and fine-porous sponge with Hook & Loop system for the polishing of weathered or scratched paints. Sonax polishing pad for polishing machine. Diameter 160mm. 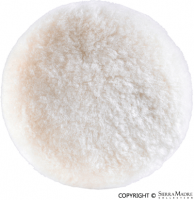 Super soft,finely pored sponge for machine finish polishing. Dense, high quality lambskin for professional polishing with polishing machine. 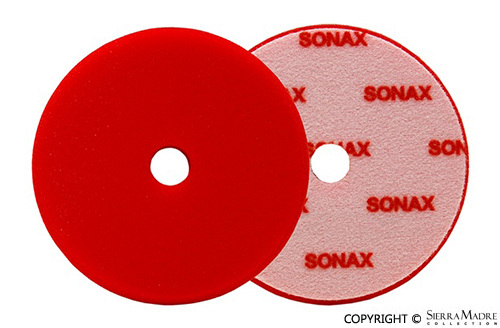 Sonax polishing pad for polishing machine. Diameter 160mm. 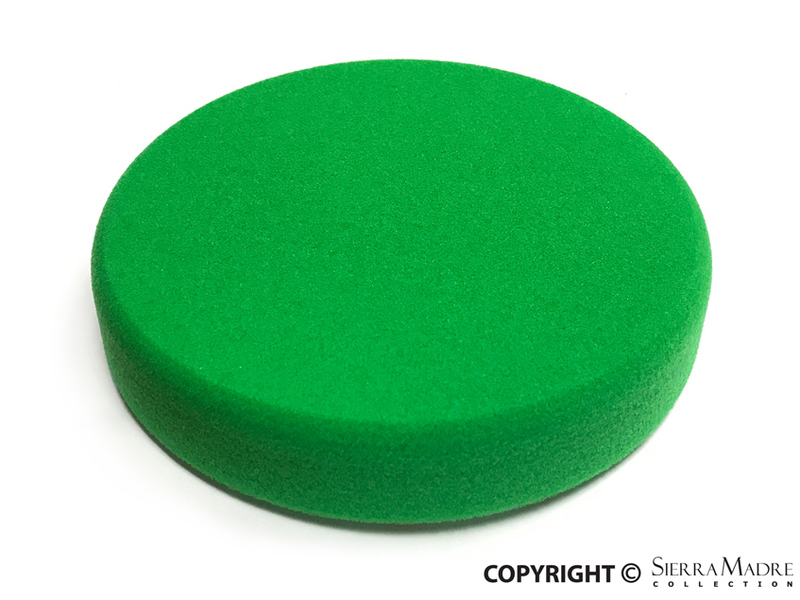 Hard, finely pored pad for abrasive polishing of scratched and weathered vehicle paint work. Fluffy, soft high quality polishing cloth. The ideal accessory for radiant polishing results. Gentle on paintwork. Surface protection using Hybrid Polymer Technology for all paintwork surfaces. High quality protectant for new and nearly new paintwork. Protects against adverse weather and other environmental hazards, reduces adhesion of insects. Visible water run off effect. Ideally prepares the paintwork for a follow-up sealing. 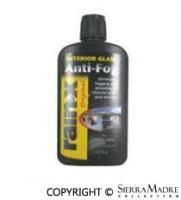 Decreases the paintwork and removes greasy films caused by silicone, oil and wax deposits. Polish for specialist use in paint shops and for used car valeting. 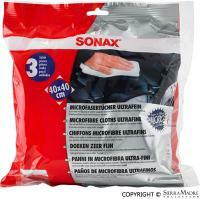 Use with a speed regulating polishing machine. Empty. Volume: 1.5 liters. With adjustable spray nozzle. For acidic/alkaline products. Empty. Volume: 1.5 liters. With adjustable spray nozzle. For products containing solvents. 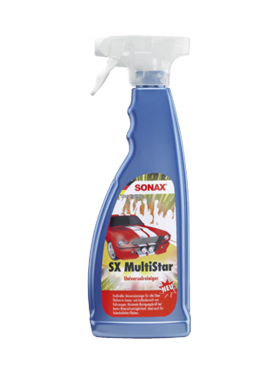 SONAX SX MultiStar all purpose cleaner. Powerful universal cleaner for all interior and exterior vehicle surfaces. 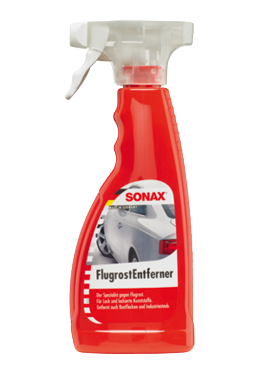 Combines maximum cleaning power with optimum material tolerance. Also ideal for adhesive foil covered surfaces. 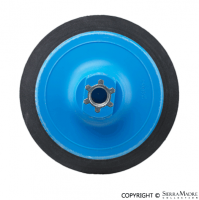 SONAX Wheel Rim Shield, 400 mL. Protects all aluminum, steel, chrome and polished wheel rims. Protection up to 6 weeks. 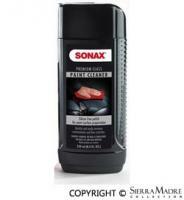 SONAX XTREME plastic restorer gel. Maintains unpainted plastic components on vehicle exteriors, e.g. bumpers and styling strips. Microscopic nano-particles deeply penetrate into the grained and structured surfaces, resulting in long-term protection and really long-lasting conservation. 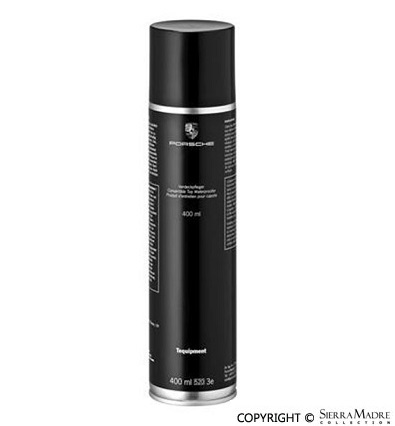 Intensively freshens up the colours and produces a rich, deep shine on the treated surfaces. Also ideal for tyres and rubber components. Being transparent makes it suitable for plastic components in all colours. 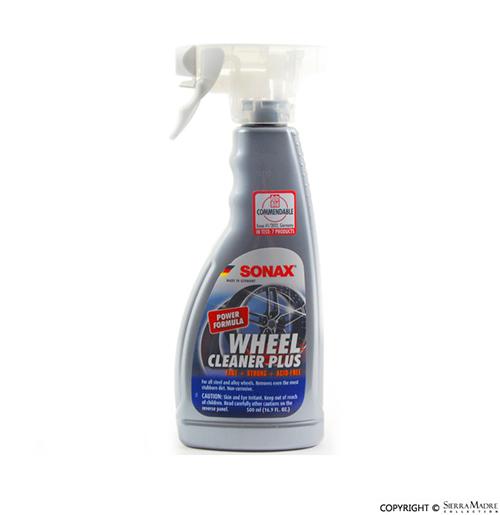 SONAX XTREME Wheel cleaner PLUS. Acid-free power cleaner for all light-alloy and steel rims. 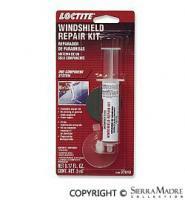 Also removes stubborn dirt from chrome-plated and polished rims quickly and easily. Although the product is very gentle on the surfaces, the wheel rims regain their original new appearance in no time at all. Does not damage rims or wheel bolts. With innovative activity indicator. 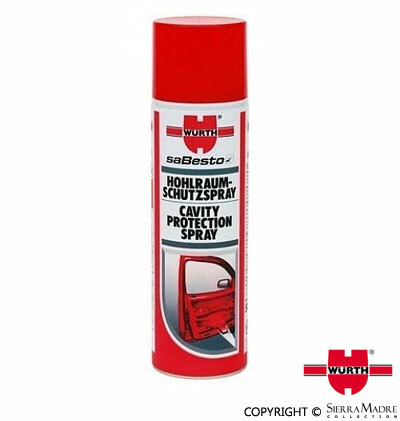 Wurth Stone Guard Spray protects wheel wells, rocker panels and the undercarriage of your automobile from inevitable damage from stones, debris, salt water, and road chemicals that eat away at the finish. Tire sealant. 700 ml bottle. 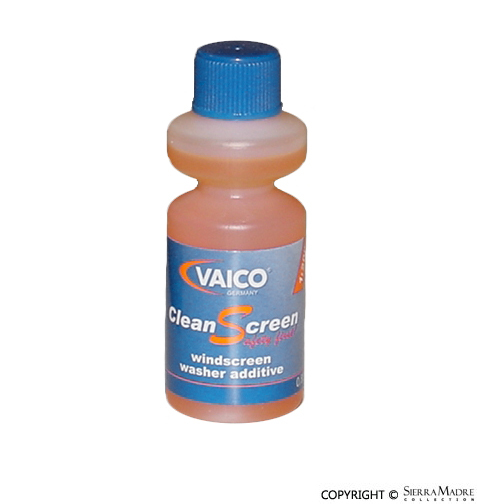 Washer fluid concentrate for windshields and headlights. 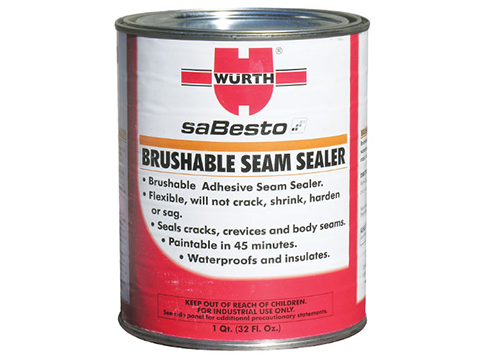 Brushable Seam Sealer seals cracks, crevices and body seams. 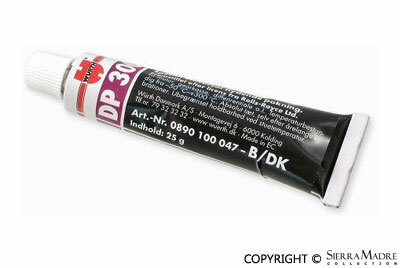 CU 800 highly adhesive copper paste for lubricating, releasing and corrosion protection. Wurth paste acid brush, 3/8.